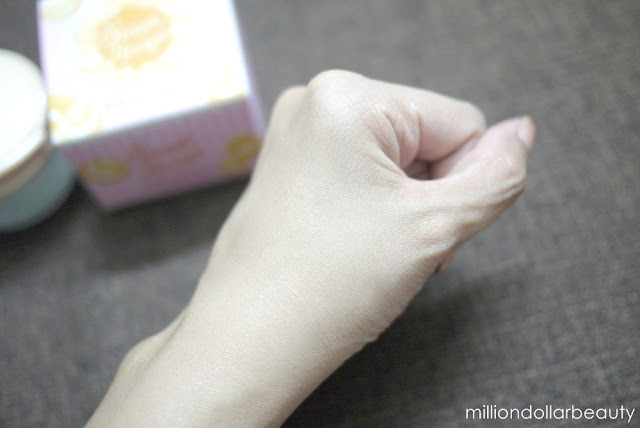 The Cotton Candy Ball (RM16.90) is a 100% natural nail remover cotton that gently absorbs and is easily used by tearing off desired amount of pieces. 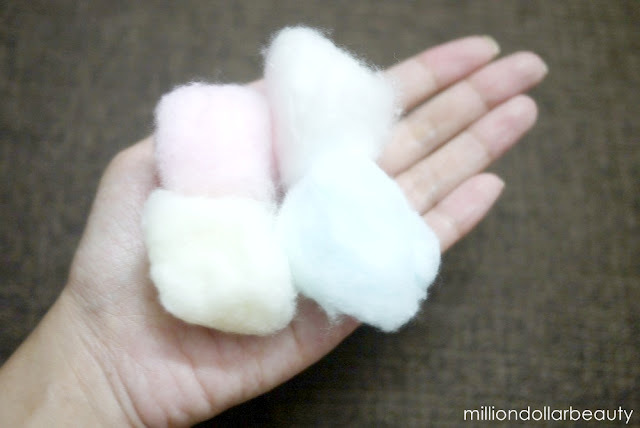 Apparently these multi-colored cotton puffs can remove nail colors that are difficult to clean off. As a huge fan of nail polish, I hope these tool can deliver what it says. That would make my nail painting process a lot easier. Next is the Sweet Recipe Cupcake All Over Color (RM41.90). 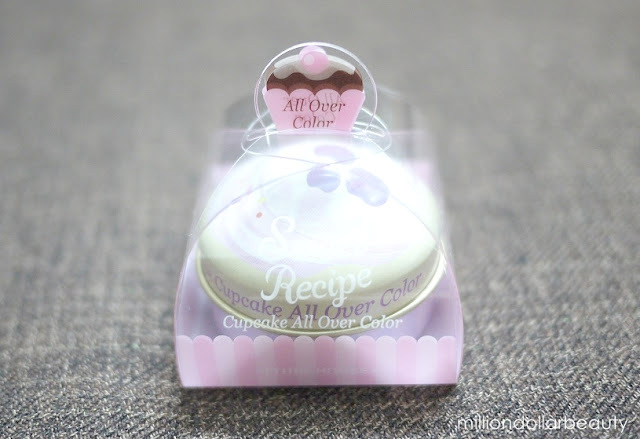 Comes in 5 colors and the one I have is called Blueberry Cheese Cake. This is a cream-based multi-use product. 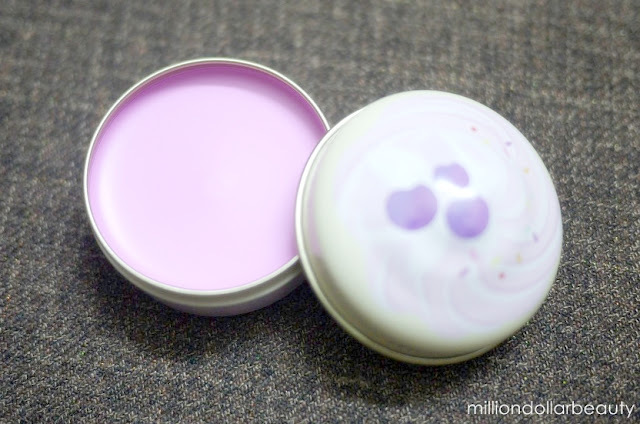 You can use it as a blusher or lipstain. 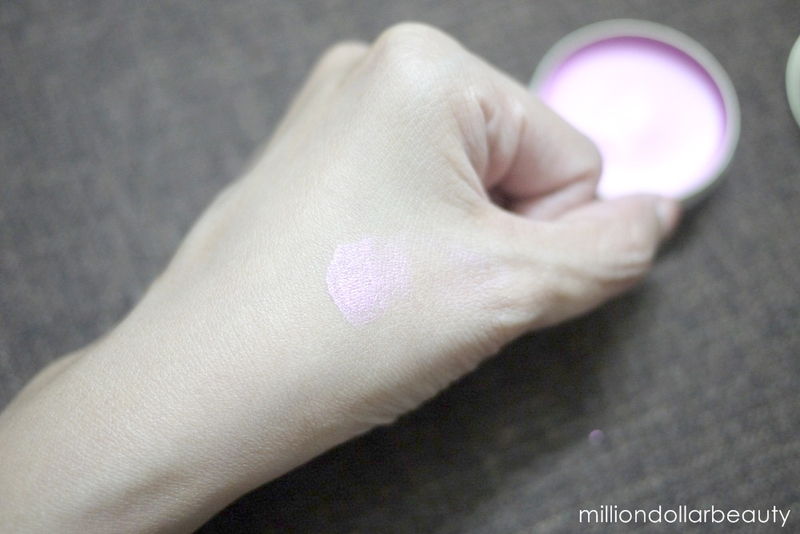 Blueberry Cheesecake is a true pink shade. It really reminds me of Barbie pink. 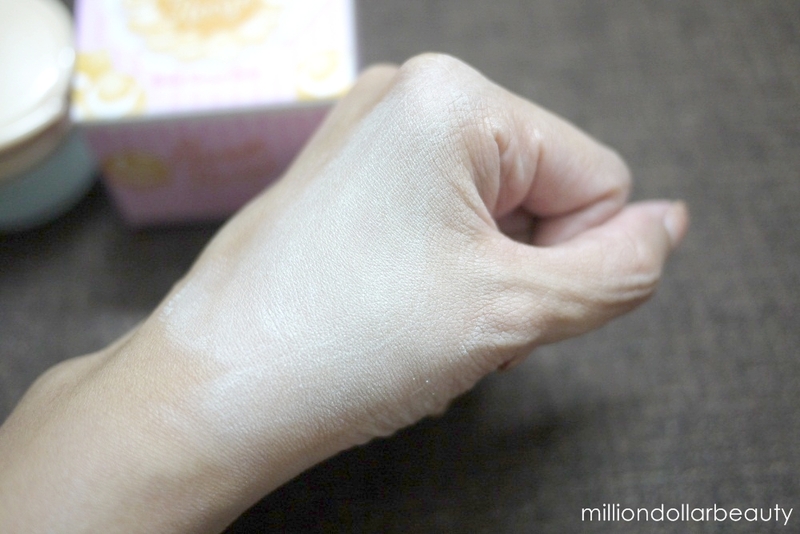 I think it suits fair skin a lot but I can't be sure. Really can't wait to try this out soon. 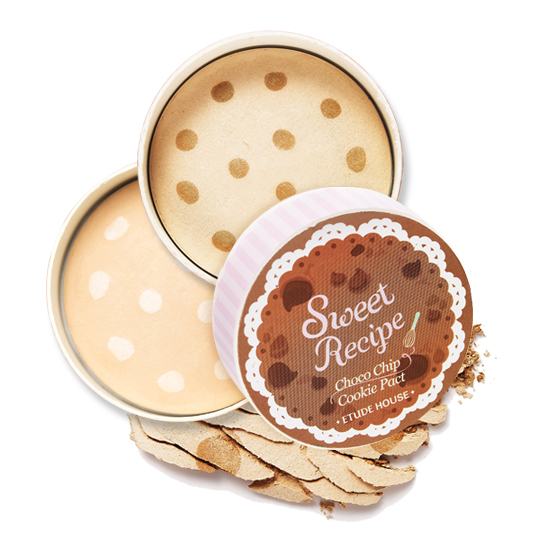 One of my favorite from the stash is the Sweet Recipe Baby Choux Base SPF25/PA++ (RM69.90). 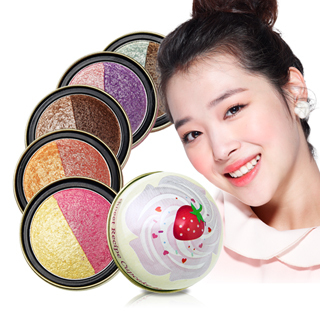 It is a light and fluffy choux cream-like makeup base that creates baby choux skin with its moist inside and soft smoothness on the outside. 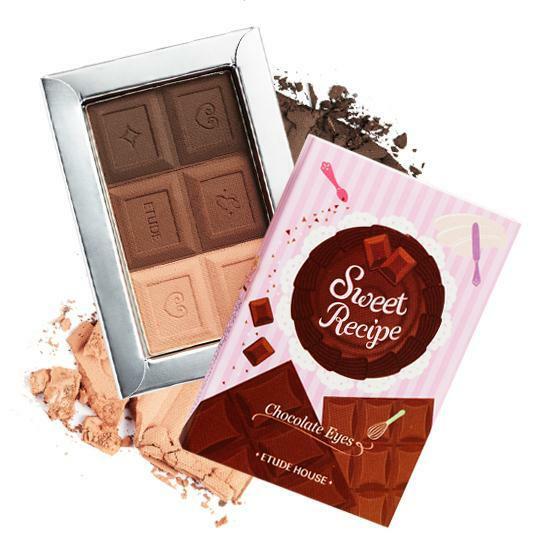 It comes in three correcting shades - peach to even out skin tone, pink to even skin tone and create that glowing effect and mint to cover broken capillaries and redness. The one I have is in mint. 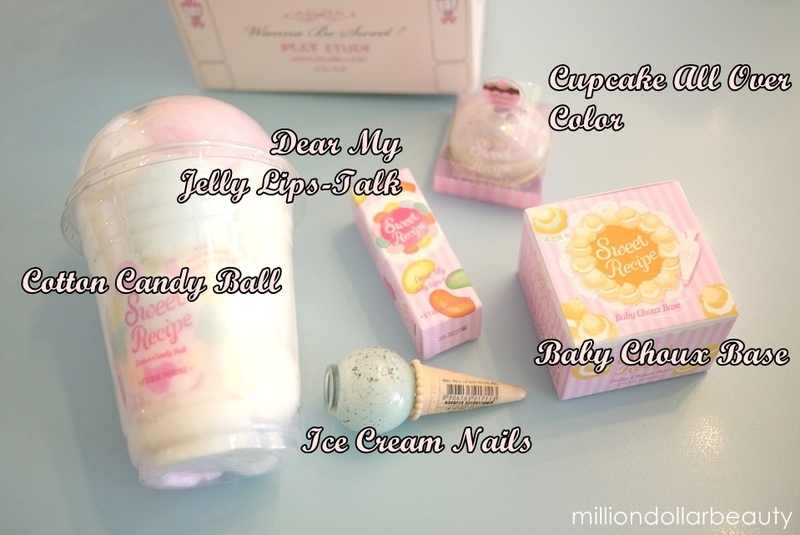 Sweet Recipe Dear My Jelly Lips-talk (RM59.90) is a vibrant, sheer and shinny jelly textured lipstick. On the tube it appears to be transparent jelly-like but once swatched on the skin it turns into sweet pink. 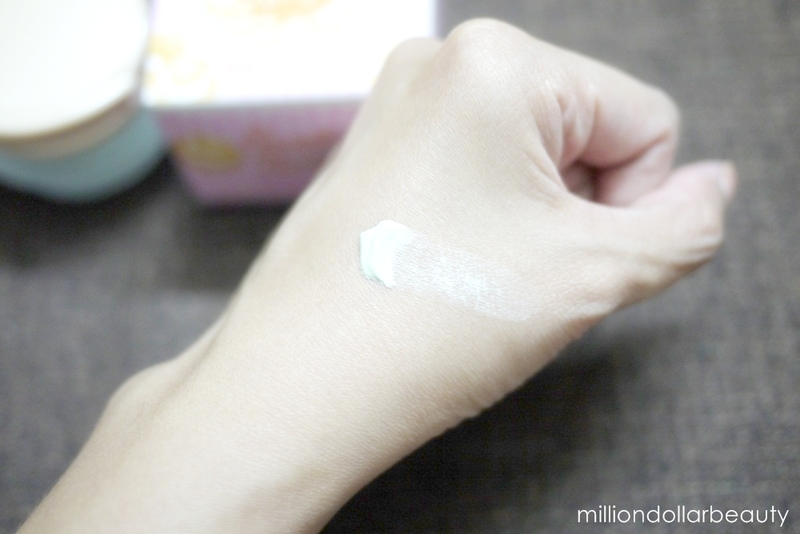 The color is long-lasting and stays moisturised all day long. 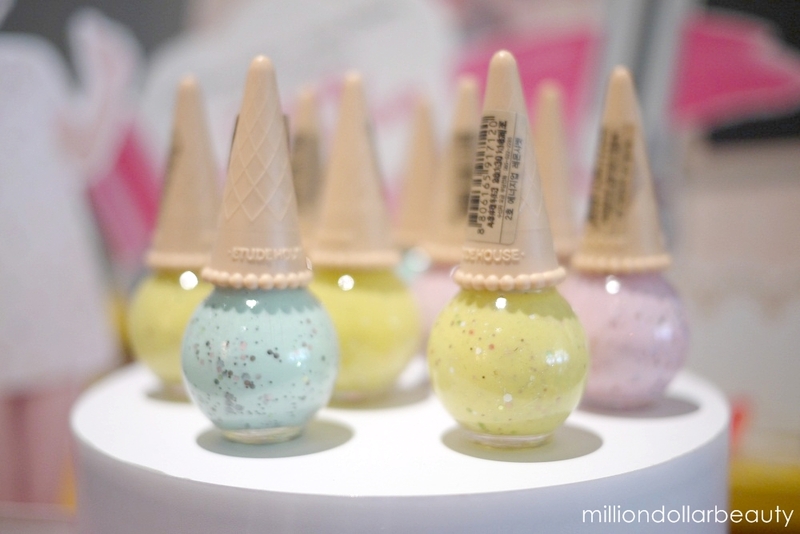 Lastly, this is my most favorite thing of the entire collection.................... the Sweet Recipe Ice Cream Nails (RM25.90) in mint color!!!!!!!!!!!!!!!!!!!!!!! 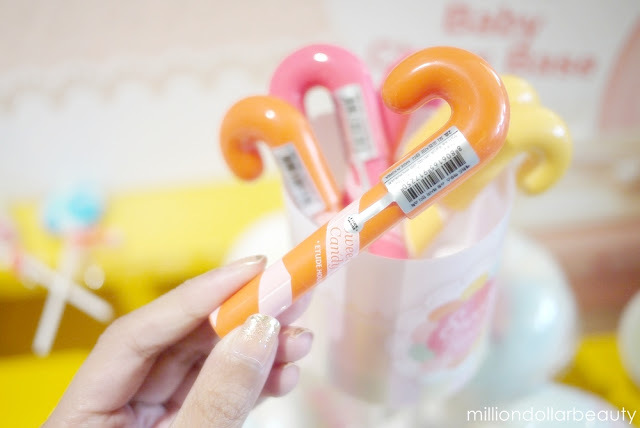 There are 4 colors available - pink, yellow, orange and mint. 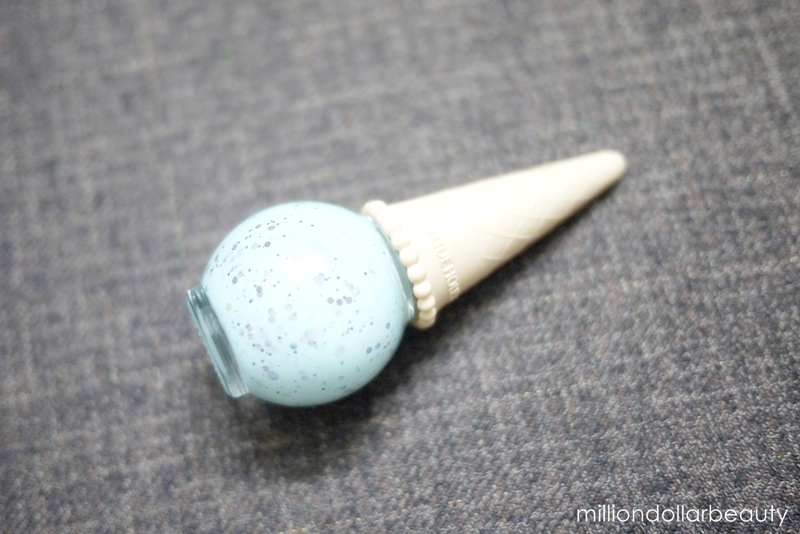 I think the mint one is the prettiest among all the colors, or maybe I'm just biased because I love mint/turquoise a lot. I will save the swatch for my Monday Mani, so come back on Monday if you want to see how the color turns up on my nails. 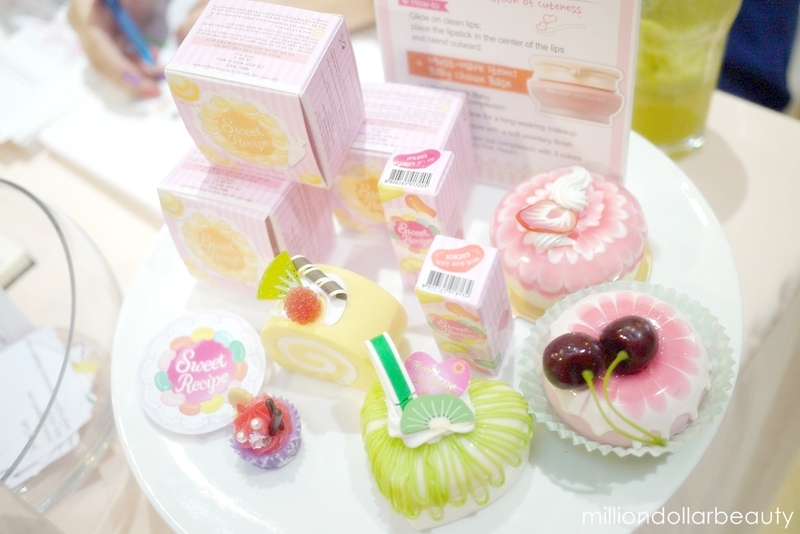 This full line makeup collection was launched earlier today by Etude House at Marmalade Cafe, Bangsar. 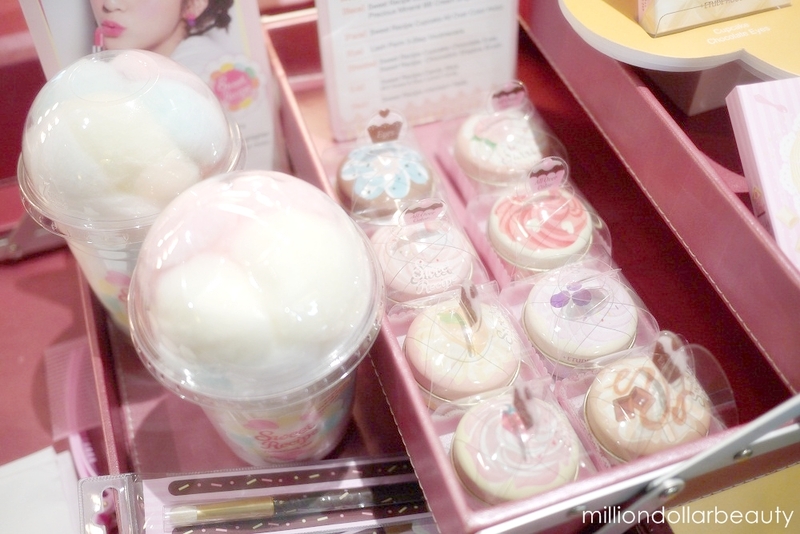 The cafe was decorated in sweet candy/dessert theme, and they're so adorable. After browsing through, I was making mental note "Jerine, remember to buy that mint nail polish. Remember to buy that mint nail polish. Remember to buy that mint nail polish." 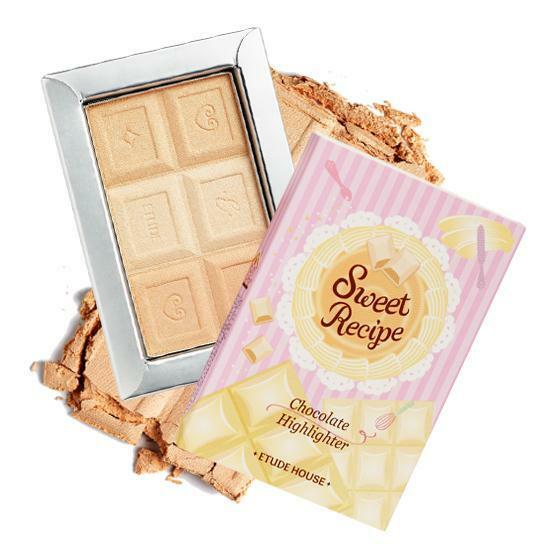 I couldn't wait for the event to end and rush to the nearest Etude House to get it. 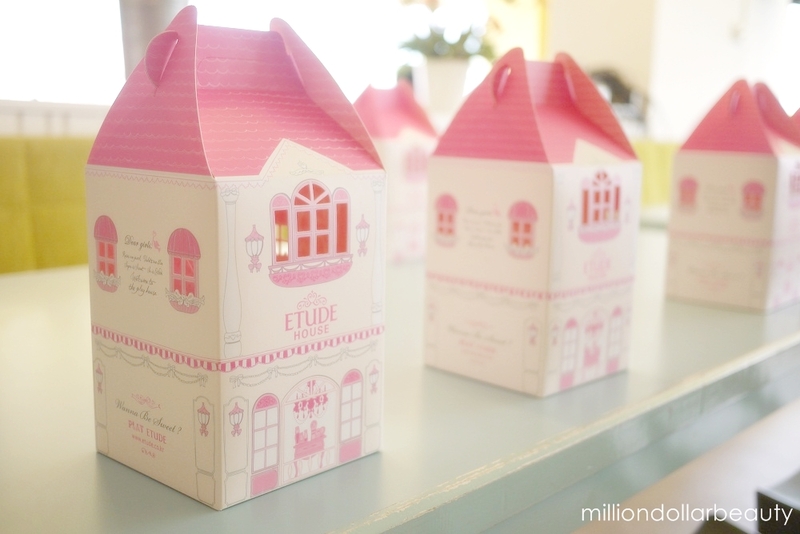 I even Googled if there's any Etude House store at Bangsar. It turned up, I HAVE THE MINT NAIL POLISH IN MY GOODIE BAG!!!!!!!!!!!!!!!!!!!!!!!! I felt like the luckiest girt alive! Phewww.... That was a lengthy post. I hope you girls like what you see here. Have a great weekend ahead! Cotton candy ball review please and the lipstick as well!!! Get the thing that you wish to buy in free is the luckiest thing ever!! 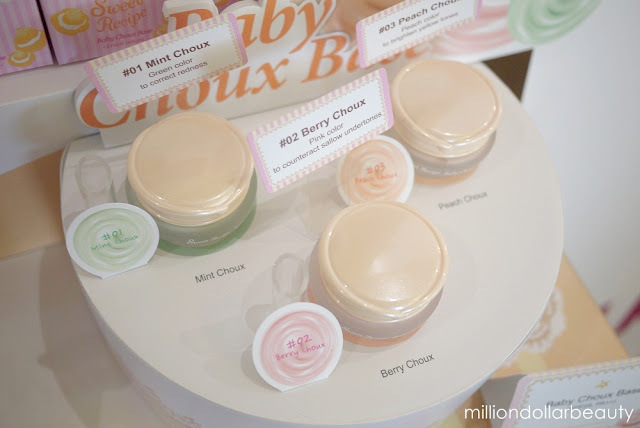 Oh, and definitely do a review of the Baby Choux Base and Cupcake All Over Colour. I rarely see the one in Blueberry Cheesecake! i miss the Princess series .. I saw at SG but didn't brought... but now I cant find it in MY. @íм χшËî: OK. Next week or when I'm free will post it up. 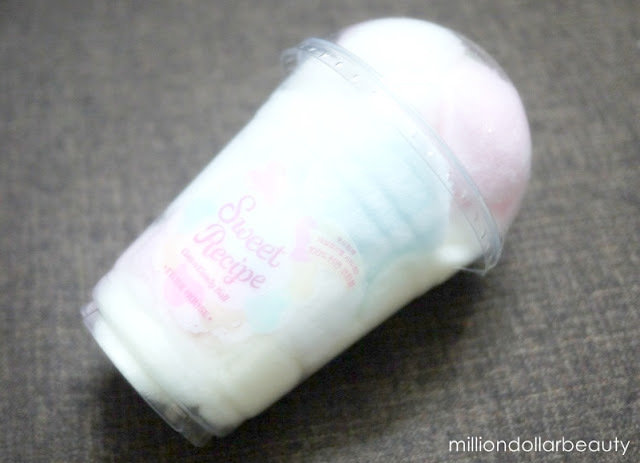 @Nisah: You can always cross over to Malaysia to get it. Will post up the review soon. @LauraLeia: I saw your name I think. Me too, almost couldn't attend it. @Christine K: I always love Etude House event cos of the girlie girl theme. Next time we shall go together again. 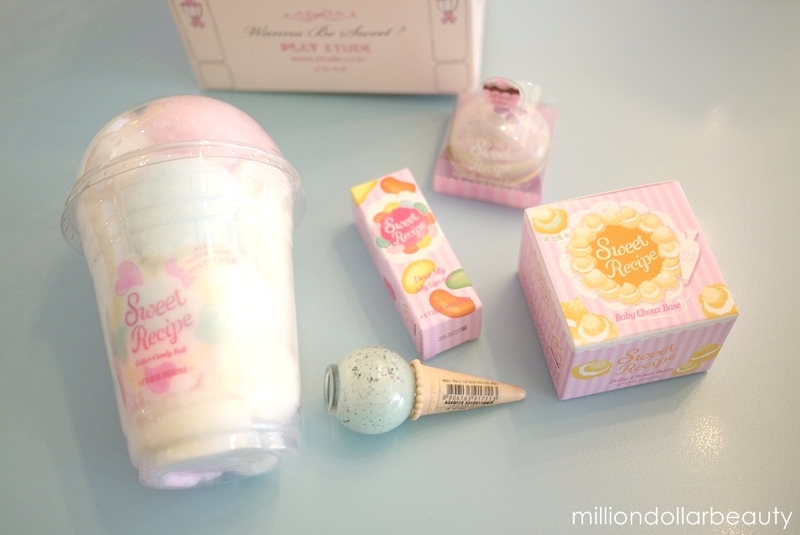 @Jolie Lee: I think Etude House in Pyramid still have some stock on the Princess Etoinette series. Go check it out. @Chuen: Will review the Ice cream nails and cotton candy ball soon. but actually quite pricey for cotton..
@illy ariffin: I want to compare it with normal cotton balls and see if there's any difference. If it's really good then I wouldn't mind paying for it. I dunno if they're gonna bring the whole collection over but I hope they're bringing the nail-polishes at least! Too bad EH isn't available in Miri though! That would be an easy crossover! So cute!!! can eat or not? hahahaha! Nisah: I didn't know there's no EH before this in Brunei. I'm sure they will bring the nail polish over because it is their best seller. @cre8tone: Hahahaha... If can eat, it's already in my tummy a long time ago. omg so jealous! 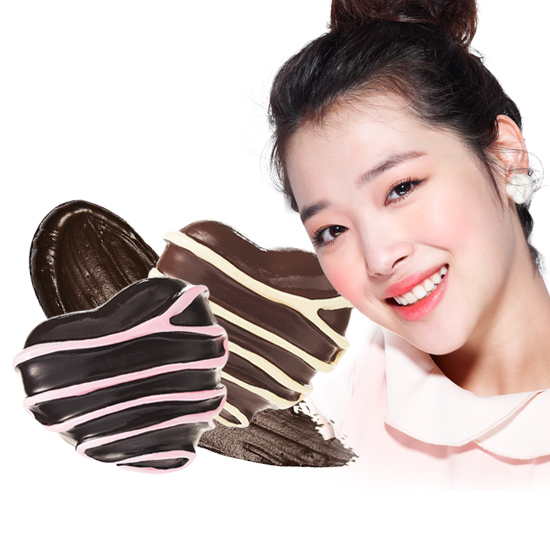 sadly thers no Etude House in my hometown. can u tell where the place u buy it? hihi already read it u go store at Bangsar rite? cant wait to go to kl! !